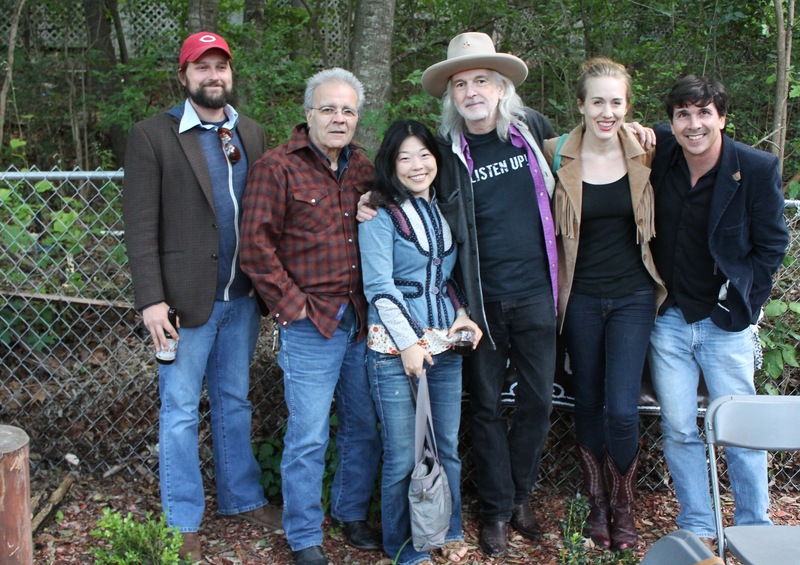 Gurf Morlix’s extraordinary Catfish Concert on April 18 featured surprise guest performances by Austin favorites Ray Bonneville and BettySoo. Each perfectly complimented Gurf’s gravelly vocals and gritty tales of risk and redemption. 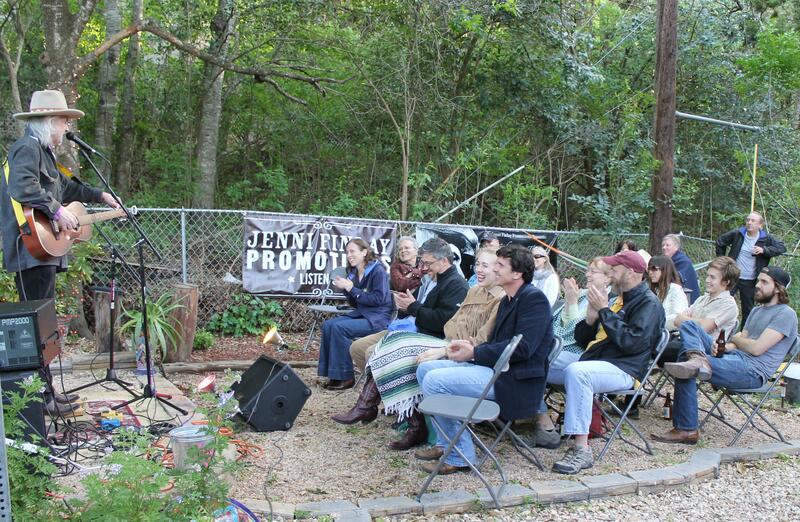 Catfish Concerts was born to celebrate and bring together Americana’s finest singers and songwriters and our local community helped us realize this spirit at Gurf’s show. 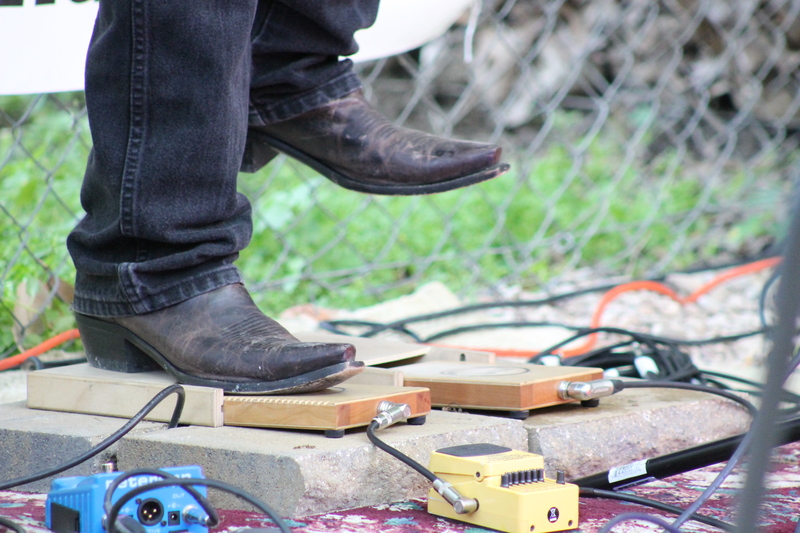 Our overcapacity crowd was sprinkled with some of Austin’s finest, including Brennen Leigh, Noel McKay, Graham Weber, Patterson Barrett, and Mayeux & Broussand. 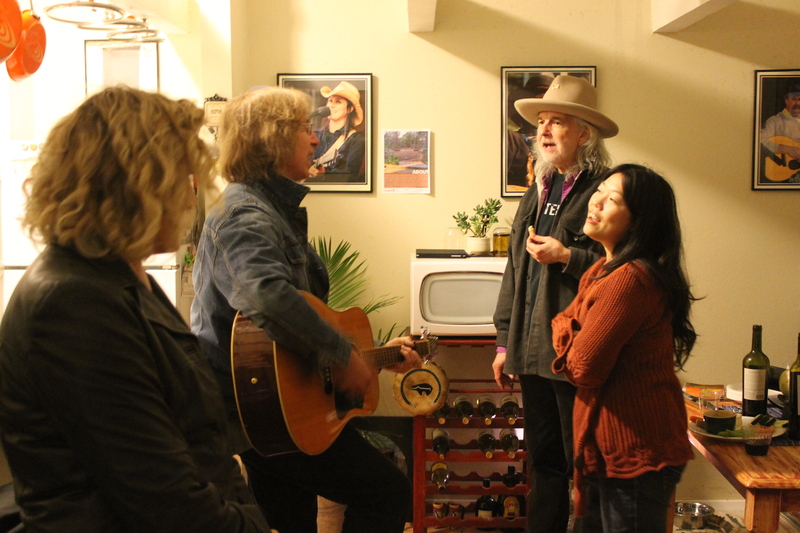 Gurf regaled us with stories about his friends Townes Van Zandt and Blaze Foley throughout the evening. 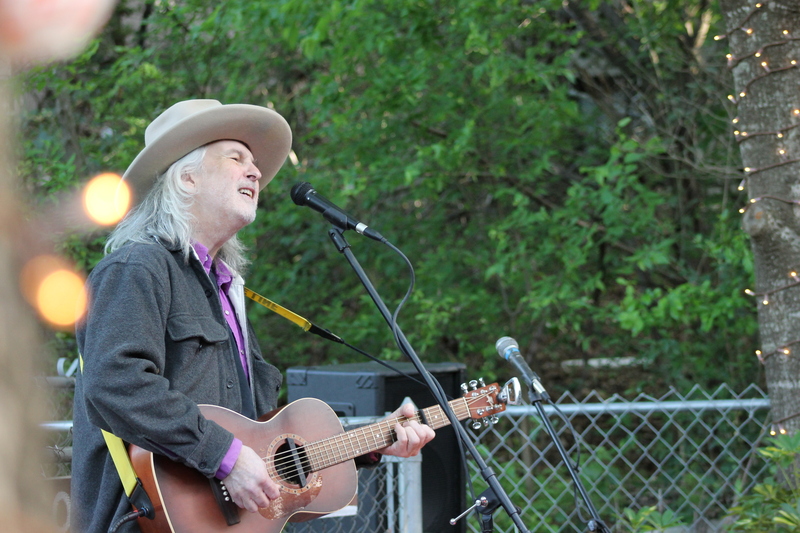 As always, his performance was stoic and haunting and simply magnificent, an unforgettable set featuring songs off his new album, Gurf Morlix Finds The Present Tense. 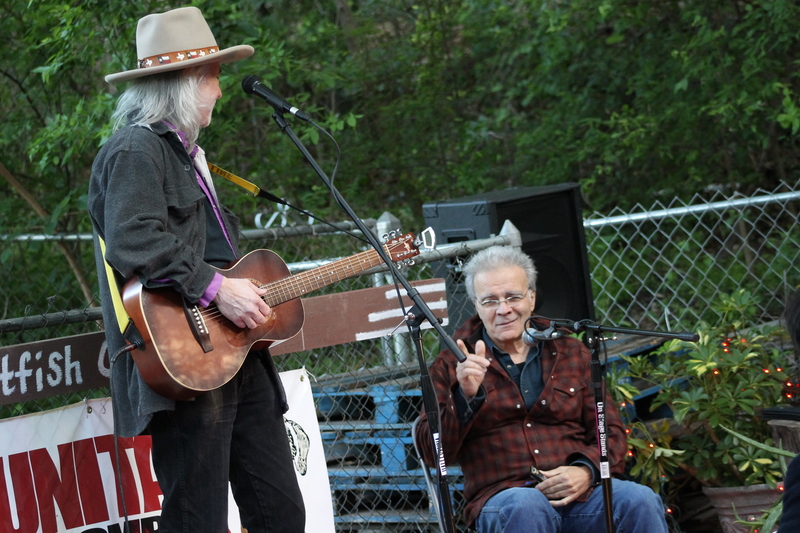 His signature guitar work – keen attention paid to both space and sound – blended perfectly with his carefully crafted lyrics about love and loss, sin and salvation.